The special ceremony for the life-size Gundam statue earlier this week was met with a few key individuals to celebrate its assembly completion! Sawano Hiroyuki, Tielle, SUGIZO amongst other notable entities took the stage to pay tribute to the accomplishment. Sawano also took the opportunity to showcase his latest work Cage, the theme song for the newly assembled Gundam. Odaiba’s DiverCity Tokyo Plaza was once known for being the shopping center guarded by a life-size, 18 meters tall Gundam RX-78-2 (a giant robot). Sadly, it had to be dismantled during the beginning of 2017. But all of this was for the sake of replacing the older model RX-78-2, by snapping together a more recent and taller iconic Gundam, the RX-0 Unicorn Gundam, which finally after months of work completed its assembly! 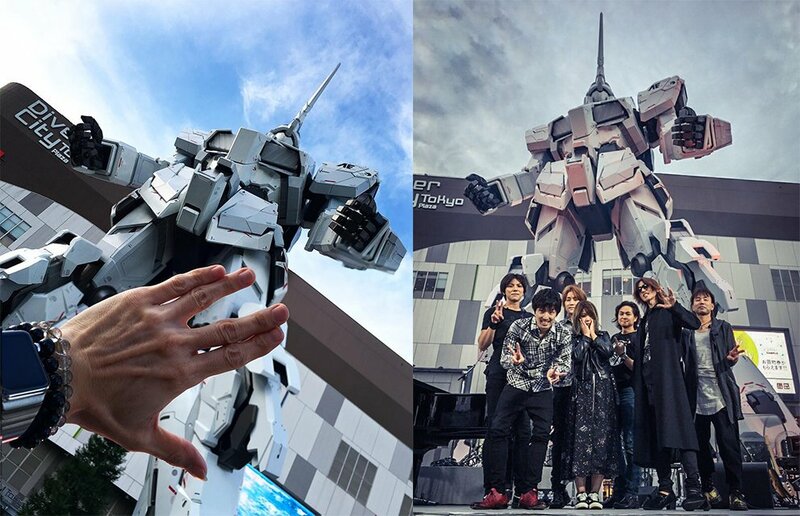 Left photo: SUGIZO’s hand selfie in front of the Unicorn Gundam, posted on Instagram during the morning before the ceremony. Right photo: Group photo with Sawano, Tielle, and SUGIZO at the front, with the backup band members at the back. The public display for the new Gundam commenced on September 24. 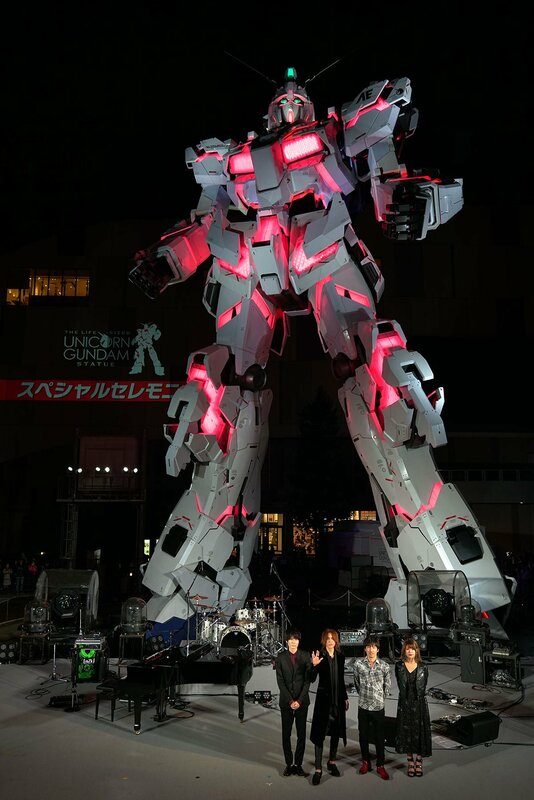 However, a day before this, the pianist and music composer for the Gundam Unicorn anime series, Sawano, brought his friends over to the plaza to pay tribute with a live performance, with special guest SUGIZO. The whole event was live streamed on YouTube mainly for Gundam fan club members, although, anyone with the link could watch it. Beginning the ceremony was a scene from the anime Gundam Unicorn—which is where the Unicorn Gundam is featured, projected brightly on the wall behind the life-size Gundam. 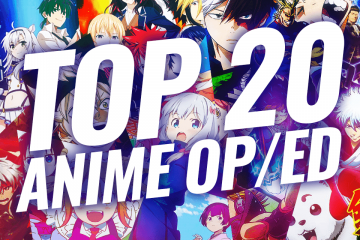 Continued by a voice acting performance by Uchiyama Kouki who voices the main character from the series. 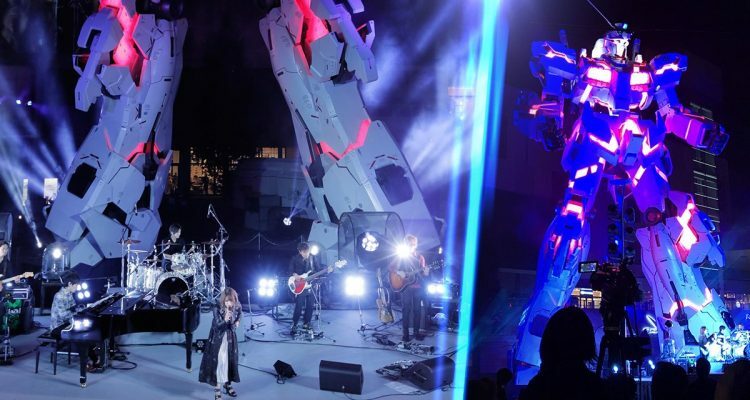 The focus was however quickly shifted once Sawano, vocalist Tielle, and the backup members took the stage, performing the opening theme song Into the sky from Gundam Unicorn RE: 0096. Just a brief moment later, the duet began playing a new song, Cage, written by Sawano, which was revealed to be the theme song for the life-size Unicorn Gundam. Cage is a song that keeps the Gundam vibes while at the same time captures the powerful aura and forward-looking optimism the statue represents. As the stage became silent and the lighting dimmed, a charismatic silhouette with a violin in hand occupied the stage. As you guessed it, this was indeed SUGIZO. 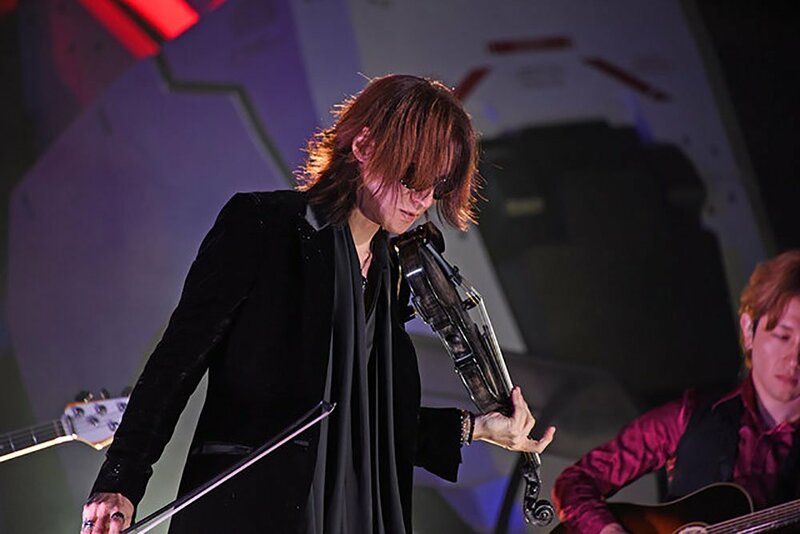 He introduced himself to the audience with an abstract screeching string noise produced by his violin, slowly moving towards a Gundam medley which later segued smoothly into the following song, Next 2 U -eUC-. 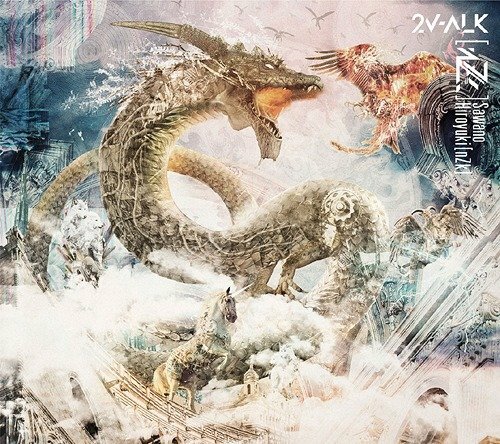 The rest of the band joined in, and SUGIZO stepped back to once again bring Tielle into focus while playing harmonizing melodies in the background. Together, they created a magical performance to witness. 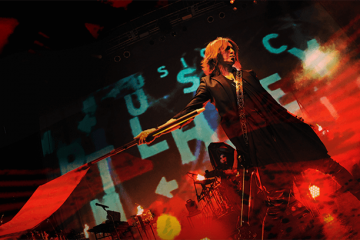 SUGIZO during the performance of “Next 2 U -eUC-“. 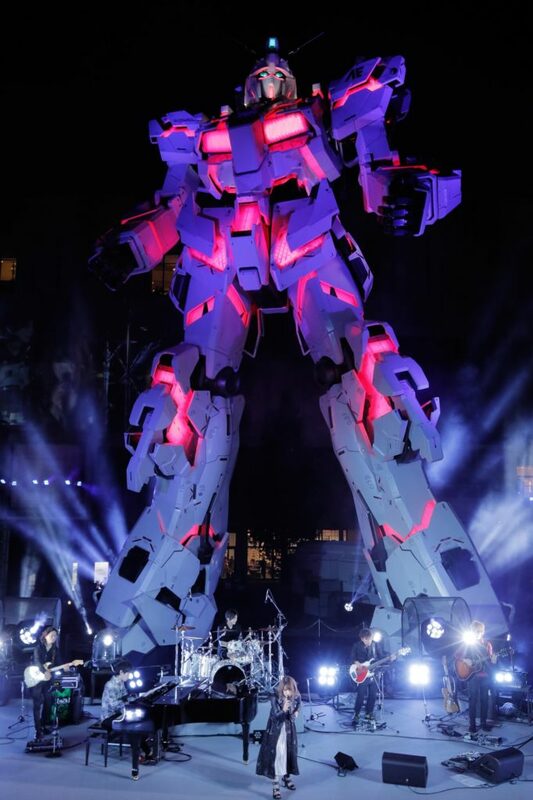 After the show, Sawano gave a few words regarding the accomplishment of writing a theme song for a life-size Gundam, while SUGIZO mentioned how it was an honor to be a part of this event as he has been a big fan of the franchise ever since he was 10-years old. We don’t know yet when the theme song Cage will be available for purchase. 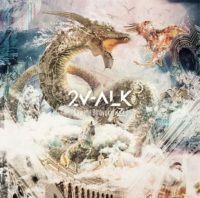 But Sawano did release his second full-length album 2V-ALK just a week ago, where you will find Into the sky included. 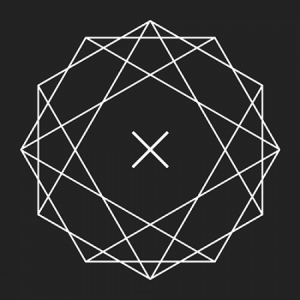 Go check out the masterpiece if you haven’t yet!